The Nilgiris Field Learning Center (NFLC) provides transformative learning experiences for all participants — community members, students, professionals and faculty — who work alongside each other to engage in, give back, and benefit from the work done at the Center. 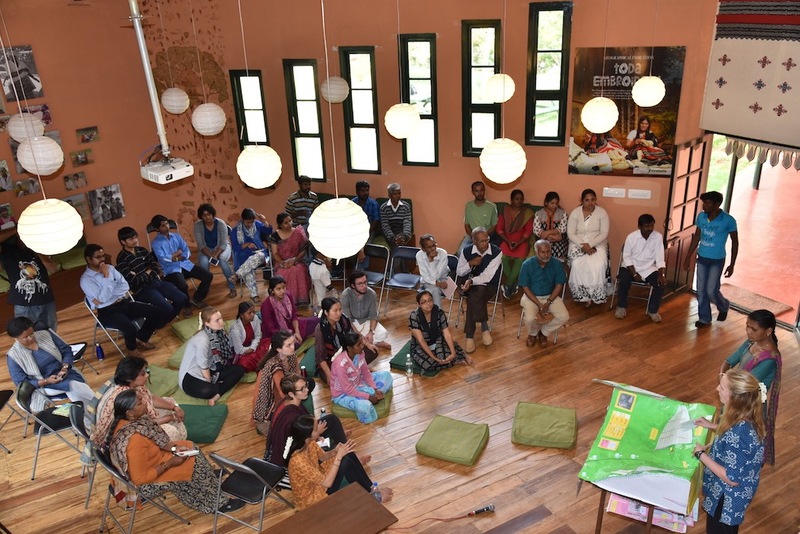 The NFLC brings together Cornell’s strength in research and teaching with Keystone Foundation’s experience and knowledge base built in two decades of work in the Nilgiris Biosphere Reserve (NBR). 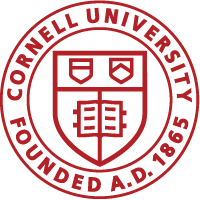 Typical classes are 12 – 14 students, comprised of Cornell sophomores and juniors from across University departments paired with students from communities across the NBR. A Cornell team comprised of 4 core faculty and 1 research coordinator collaborates with Keystone staff and local experts to lead curriculum and research.